Needed a place in a pinch and they were more than helpful in accommodating my needs. Fast and friendly service at a great price! Thank you ladies for all of your help I truly appreciate it! Loved the customer service. She was so efficient and pleasant. I'm a first time renter and Amy took great care with me. Showed me how everything worked and explained everything. Great customer service. Nice place and prices. 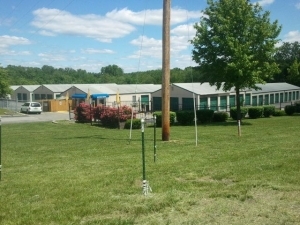 GREAT CUSTOMER SERVICE ONLY THING I DIS PPROVE OF IS THE 1ST MONTH FREE SIGN NIN FRONT OF FACILITY. BUT DO NOT STATE IT IS FOR CERTAIN STORAGES. IF I WOULD HAVE KNOWN FIRST MONTH WASNT FREE, I WOULD HAVE WENT ELSE WHERE. 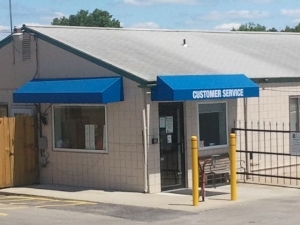 I have used this service twice now, and I find that they are very freindly, efficient, convenient,and very helpful. 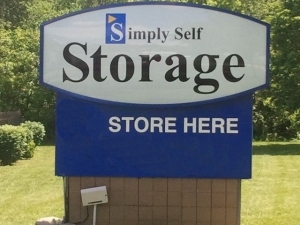 Everytime I might need a storage, I shall always think of Simply Storage. The rates are affordable. I have told several people about them, and will always refer them. Great Jov Simply Storage!!!!!! I'm a return customer. They have the best prices, friendly and knowledgeable staff. Happy to see the same manager from over a year ago. Excellent. Very friendly manager. Amy went out of her way to help me and may husband. She stayed after hours to help. I feel very safe and secure with my items there. 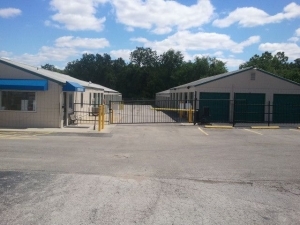 Very clean with great gate hours. Manager was very helpful. She helped me with size and price. Very friendly. Great place. Amy was very professional and courteous. Great prices! Good place to Store things. I felt like this was a very secure place to store our things while we are moving. Amy was very nice and accommodating. The unit was clean and ready for us to move in. 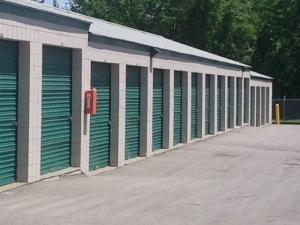 I rent from Simply Self Storage. The property manager is very friendly and professional. She is willing to help out. The location is very clean, although a little old. I would definitely rent from them.